Wow. That took longer than I expected. We are finally in our new place and getting things back to normal. We are adjusting to reduced rooms and trying to find the perfect place to store everything. My Ikea Expedit bookshelves are proving to be a wise purchase. After some thought and a few more photography sessions booked, I decided I needed to make a photography website. It's nothing great, but it's a better portfolio than my blog. I'm hoping to re-design and amplify it in the near future. 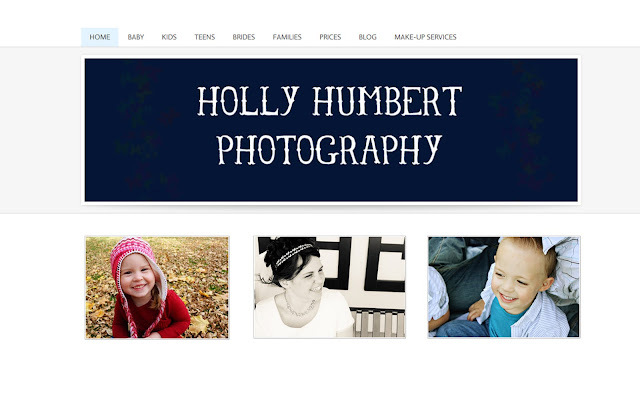 I'm super excited about my upcoming shoots, gorgeous families and kids. Thanks to all those who've encouraged and supported me. The link is available on my blog, click the "photography" button or just click HERE. And this will come as no surprise to my family, as I've been playing with make up for years, but I'm also offering make-up services. So if you or anyone you know is in the Rexburg area (or Utah Valley, as we travel there quite a bit) send them on over. I'm still portfolio building right now, and would love to add to it. Wow! I didn't know all this was in the works! I'm so proud of you! You are so talented and amazing. I just love everything you do. You are da best!